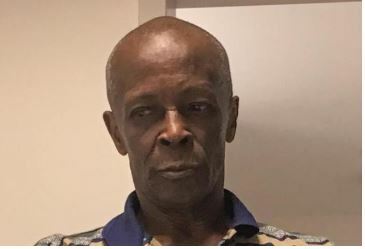 Police on Friday said that they would be conducting searches on and near Brushy Avenue in the swamp area for missing George Town man, Eral Keith Whitley. 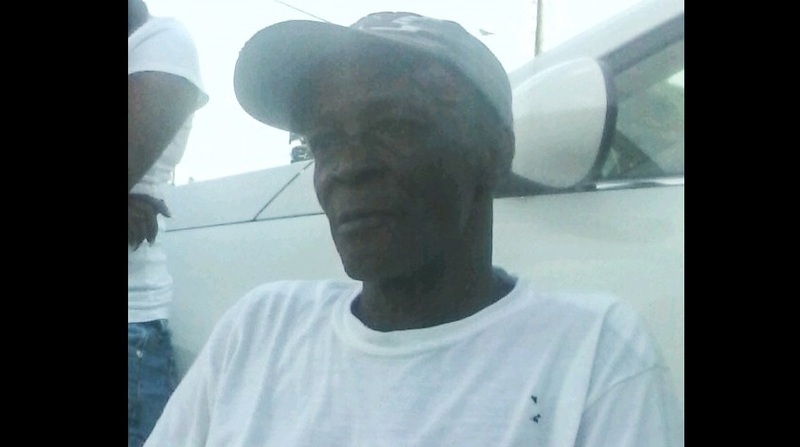 The 72-year-old was last seen sometime on or near Christmas Day on December 25. Police say they are appeals for public information as to Whitley's whereabouts.